Chicagoland one of the top 10 investor markets in the U.S. 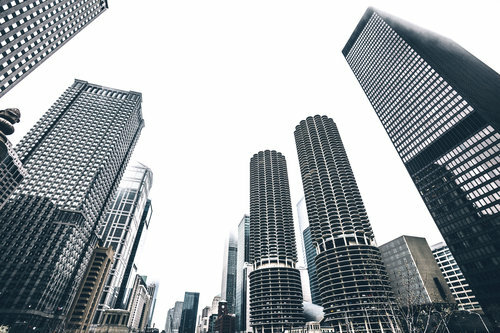 The Chicagoland metro area offers housing investors the sixth-highest yields in the nation, according to a new study from HomeUnion. Basing its research on single-family rental yields, HomeUnion predicts that Chicagoland’s yields will be 7.5 percent, which spots it just ahead of such markets as Jacksonville, Tampa and Charlotte. Meanwhile, pricey housing markets on the coast – San Jose, San Francisco, and Orange County – offer investors the lowest 2017 yields. It is true that HomeUnion’s study covers single-family rentals, and not yields to individual homeowners; however, it is still valuable to know of such projections, as they do speak to the market’s overall 2017 strength.